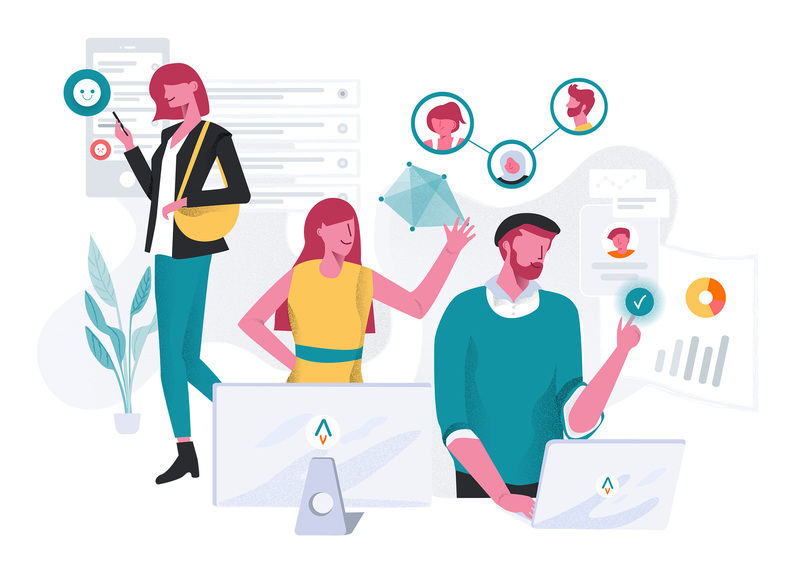 Find out how EngageRocket has improved the employee experience for more than 30,000 employees worldwide, generating 17x returns for our customers. Get your free personalised demo. For any media or press enquiries, contact us at hello@engagerocket.co Our marketing team will get back to you. 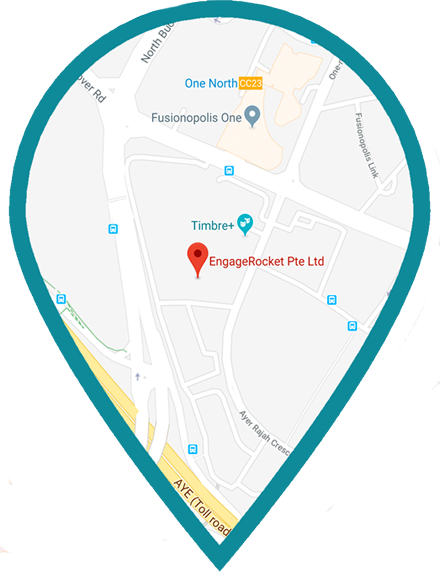 For any other request, drop us a line at hello@engagerocket.co with your contact details and we will get back to you.